Scroll down to read press comments, reviews etc. about various projects Rich is involved with. "I’ve played this through many times and still have not unravelled all its complexities. 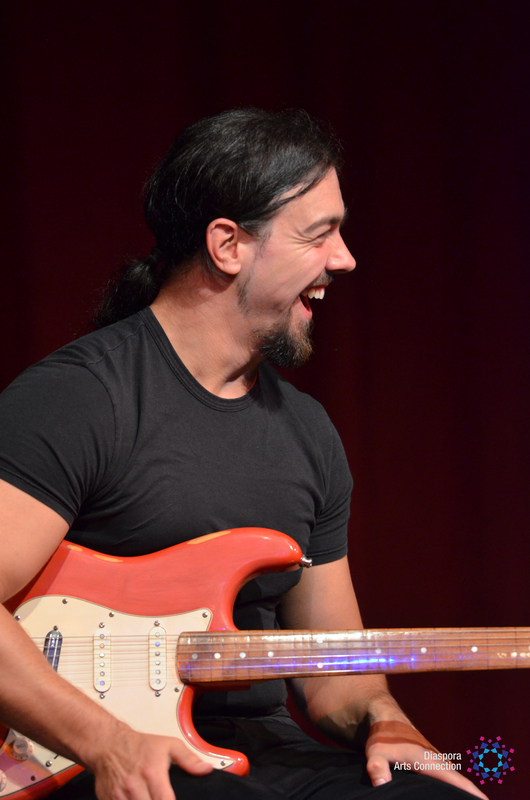 It is immediately evident that Rich completely understands the fretless guitar and its possibilities. While you could label the music contemporary it by no means describes the album itself. Yes, the music is contemporary and “out there” but remains very understandable and very worth listening to, I guess you would say accessible to a wider audience. There are some nice blended sound effects and the later tracks on the album certainly push the boundaries. I really like the road trip this album takes, not afraid to startle the listener, or disregard the general rules and take off in an unexpected direction. If you want a glimpse into where contemporary music for fretless guitar is going, I really recommend this album, great listening, great music." Unfretted – Album Reviews. September 2015. "The relationship between composition and improvisation in music has always been contentious, and seems to be a topic around which an inexhaustible debate continues to rage. 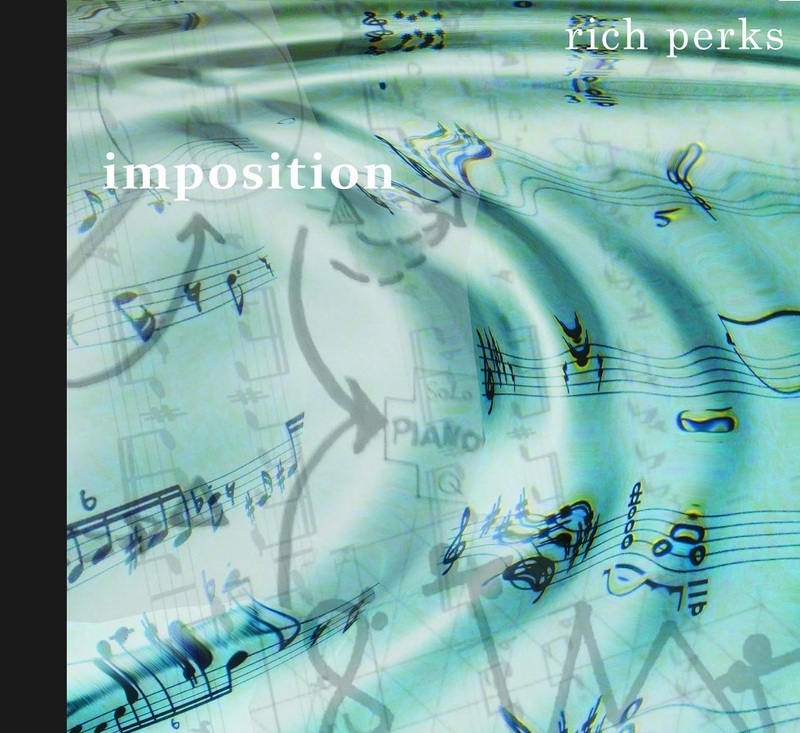 Rich Perks' contribution wisely stays clear of reaching any conclusions, merely opting to use the increasing freedom of the musicians to improvise as a structural guide through these wide ranging pieces. What is most striking about this music is how it moves from the relatively conservative modal orientation of the first 4 tracks to the gestural sounds and colours of the last 2. 'Double Exposure' sits precariously between the two camps, and the 2nd take of 'ShadEs' provides a suitably recapitulative ending. This is a perilous musical journey to make in the space of one CD, but Rich's guitar holds it all together admirably amongst the range of excellent ensembles, proving perhaps that the personalities of the players involved are ultimately what form the workings of the music." Music Orbit - The Orbiter. October 2009. "Some very nice playing, good sense of sound and some wonderful ideas." "Very interesting and refreshingly devoid of cliches." "Fretless sounds excellent. Loving the glock - you can never have too much glock!" – Ed Enright: Downbeat Magazine. Dec 2017. 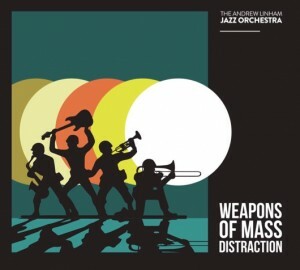 – Ian Mann: Thejazzmann.com. Jan 2018. – Ian Maund: Sandybrownjazz.co.uk. Nov 2017. "Ali and the Need’ were formed at the end of 2012 following the success of frontman Ali Azimi’s previous band Radio Tehran. The wealth of musical experience from these British and Persian musicians easily moves them through energetic Rock to delicate Middle Eastern melody, with nods toward Latin and Jazz; their eclectic fusion of sound has rapidly established them as a leading force within the Persian music scene. Their debut album “Aghaye Past” (“Mr.Mean”), released in 2013, was extremely well received and was described as “one of the best Iranian albums of 2013”. Included on this was the hit song/video and now live favourite “Pishdaramad”. 2013 and 2014 have seen the band tour round their native UK, Europe and North America, as well as numerous TV appearances on Manato TV and BBC Persia. The band are now working on a follow-up to “Aghaye Past” as well as planning more concerts for the coming months. Stay tuned!" – do N.Y.C. - Gig Reviews. 19th July 2014. © Richperksmusic. All rights reserved.